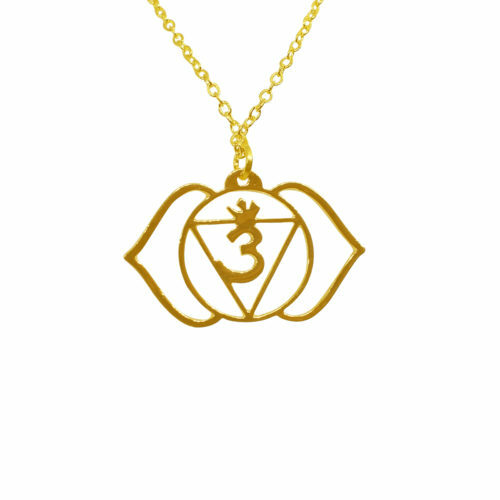 The Aadhar Chakra Pendant governs a person's relationship with both the basic physical necessities of life, such as food, water and shelter and also the fundamental psychological factors required for mental health, like trust, acceptance and comfort. 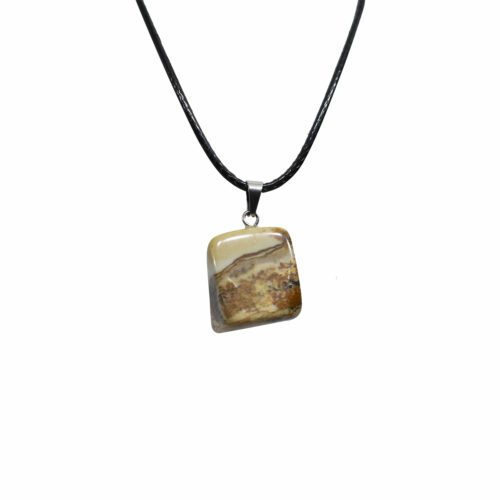 Agate stone pendant irregular shape stone pendant. Among the seven chakras, the sixth dimension is called Ajna. 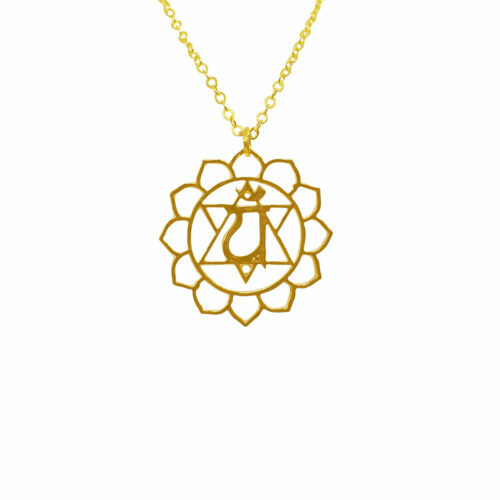 It is a mystical chakra that represents intuition – your inner sight. The inner realm of you! And it is known as the Home of Spirit. 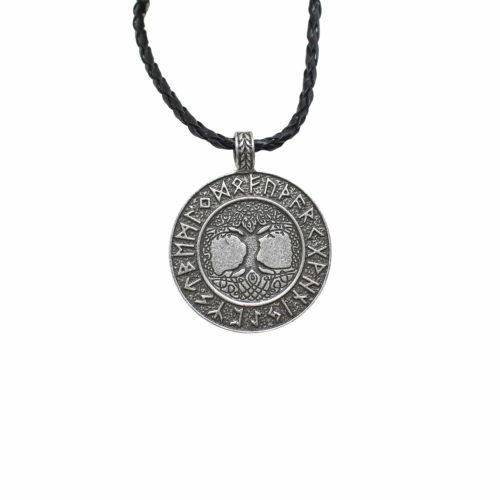 Tree runes amulet pendant necklace the tree of life runes pendant necklace nordic talisman for Protection etc. Anahata is associated with air. If you’ve worked with the other chakras, you can integrate all of the elements to support this work. 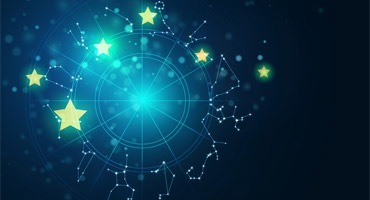 The first chakra is earth, steady and grounded; the second chakra, water, brings a fertile creativity; the third chakra is the “fire in the belly” required to transform that grounded creativity into positive action. 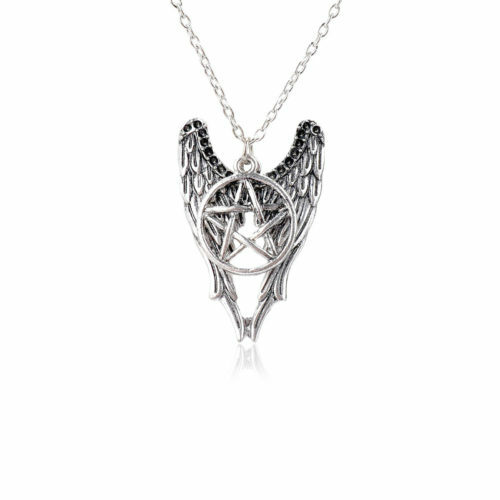 Angel Wings with Pentagram Necklace Antique silver finish pendant and chain. 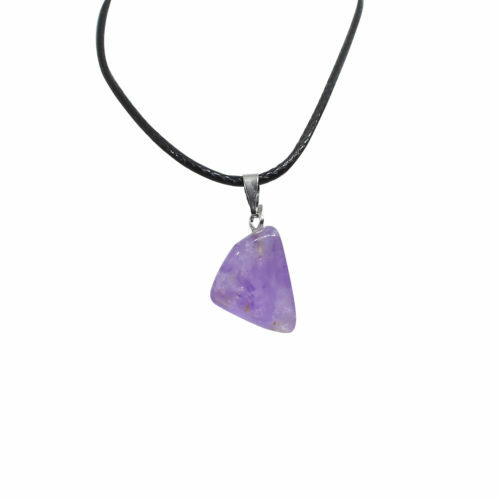 Amethyst is a powerful and protective crystal, and is a first choice of many meta-physicians. 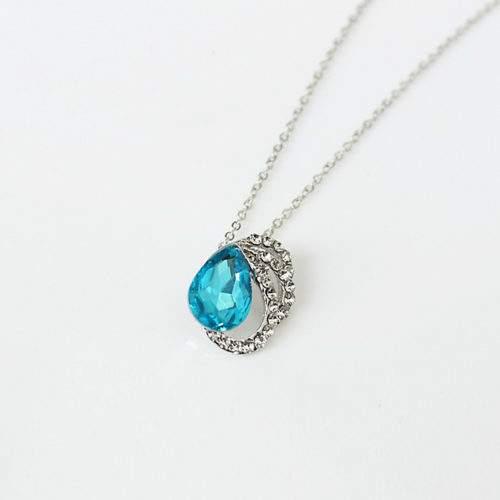 Angel Wings Pendant for women. 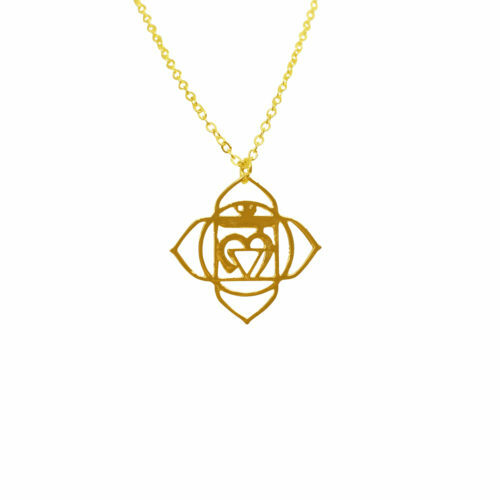 Spiritual ornaments represent the faith of a person and most people believe that it gives them a certain level etc. Antique Ganpati Pendant clavicle chain for women. 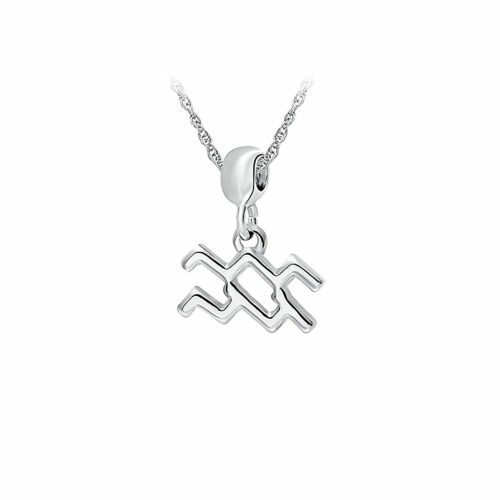 Aquarius Silver Pendant Stainless steel fashion jewelry for women, men. 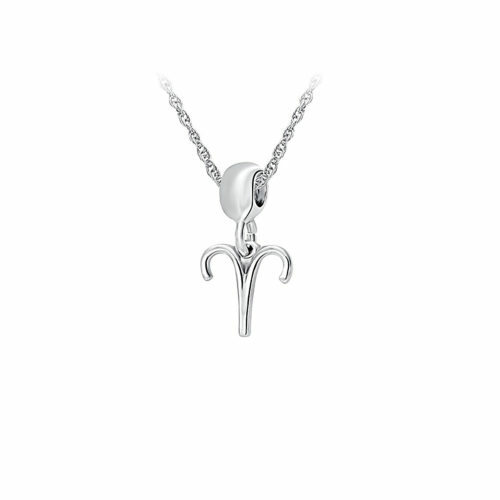 Aries Silver Pendant Stainless steel fashion jewelry for women, men. Bichon Fries Necklace Handmade Necklace for Female and Male. Bichon Fries Necklace products are environment, friendly, healthy etc. 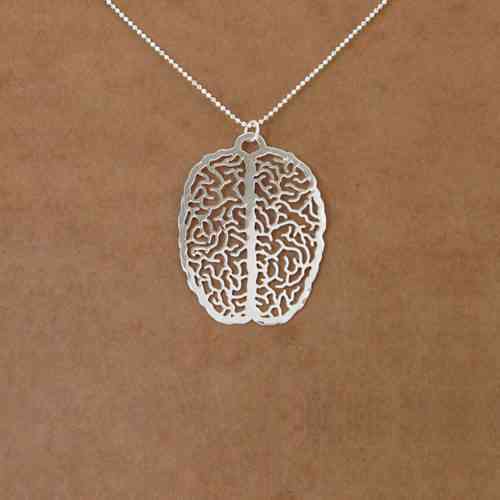 Big Brain Necklace Science pendant Silver plated Fashion jewelry for Man, Women And Girls. 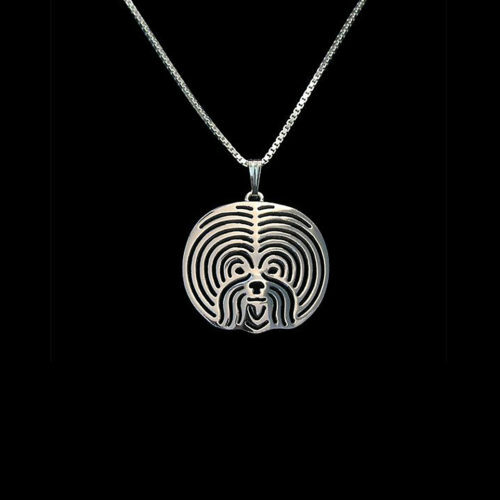 Big Brain Necklace products are environment, friendly, healthy etc. Black Onyx Stone Pendant is a powerful cleanser of psychic smog created within your aura and is a strong psychic protection stone. Black Spotted Stone Pendant is a powerful cleanser of psychic smog created within your aura and is a strong psychic protection stone. Healing stones are worn for Good luck and Prosperity. Apart from that Healing stones are also used to cure several Physical, Psychological and Meta-physical disorders. Blue glitter heart shape stone pendant.